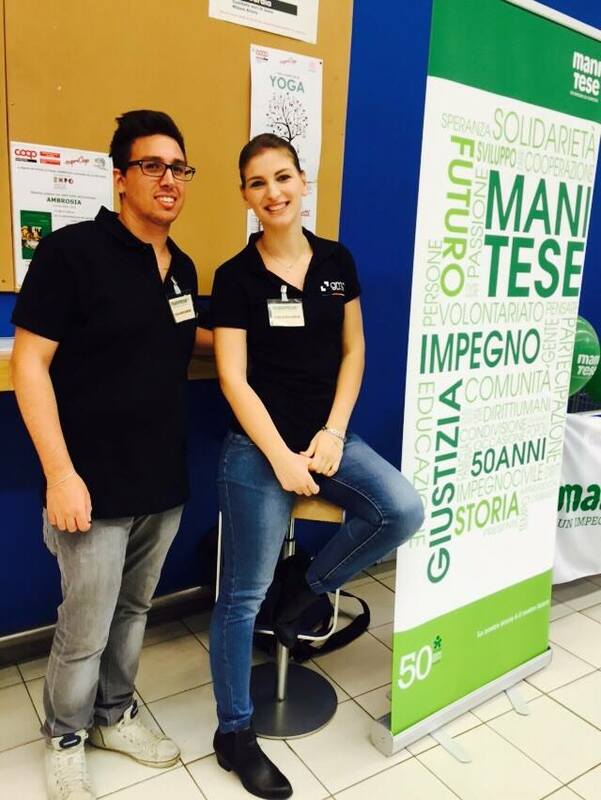 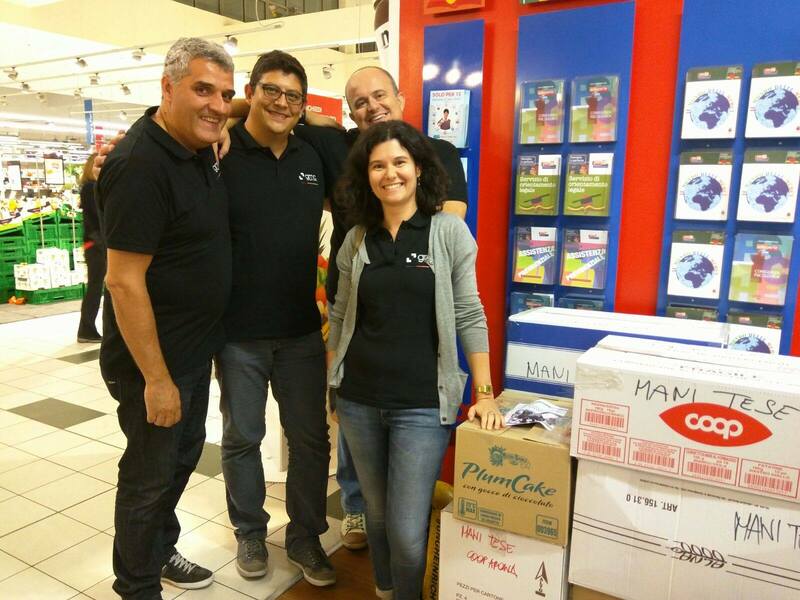 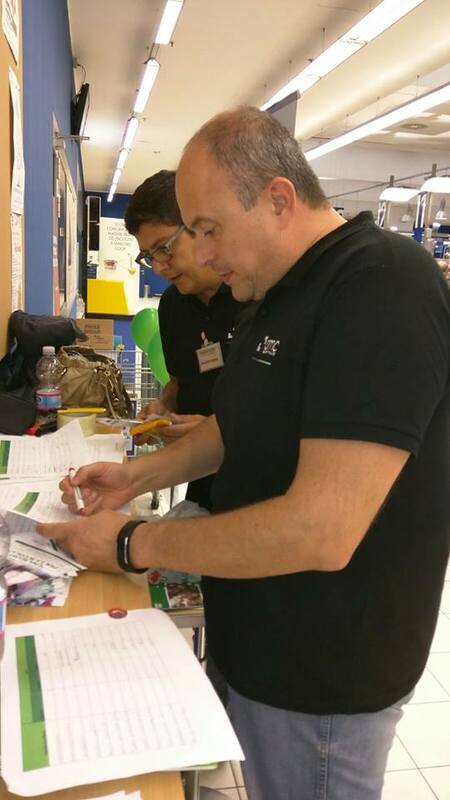 Last Friday, the GMC Italia team collected 12 boxes of school supplies in front of two of the largest supermarkets in Milan asking grocery shoppers to buy and donate school supplies during their visit. 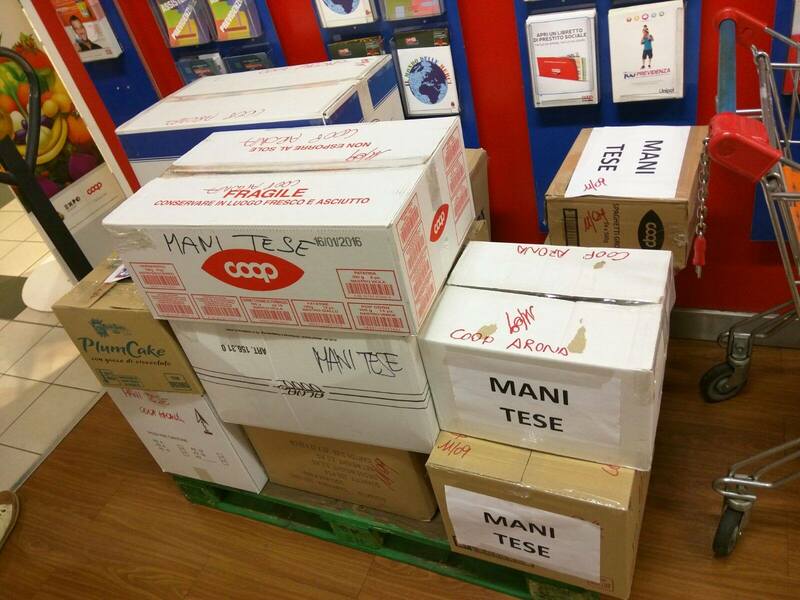 All the school supplies will be sent by Mani Tese to Benin, Africa where others volunteers of the same NGO are building schools to help children in need. 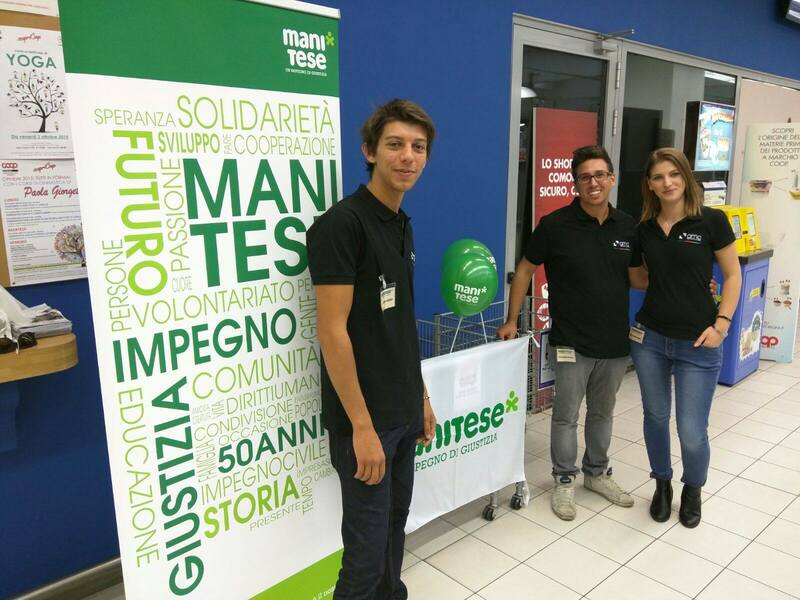 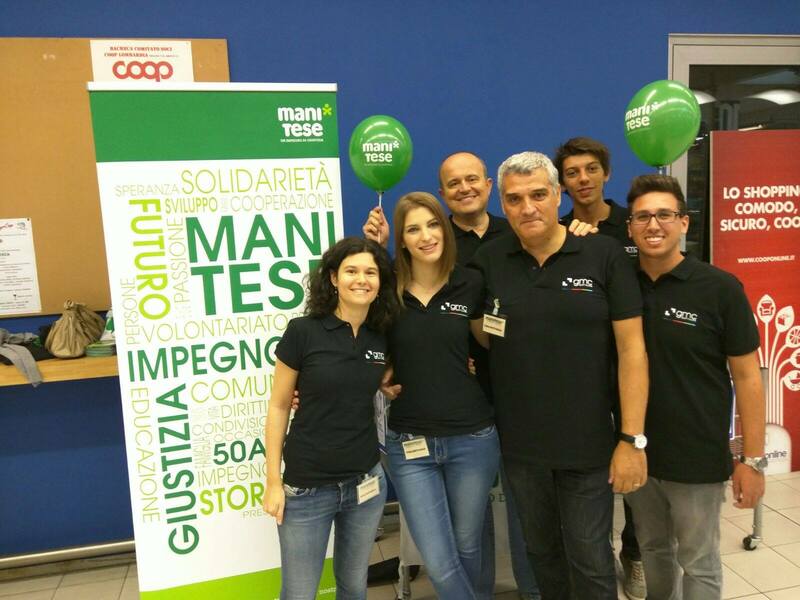 The GMC Italia office is very happy to have been part of this great initiative and is also pleased to make a donation of €1,000 to the Mani Tese NGO.